SEE offers customized social skills education programs to schools, groups and organizations. SEE - Survival Etiquette Essentials® offers customized social skills programs designed for students from elementary school through high school. The education and structure of the program is specifically and uniquely tailored for schools, organizations, groups, families or individuals. The purpose of SEE is to provide students the opportunity to develop life skills that go beyond academics into areas of character, leadership, sense and civility. SEE challenges students to recognize that social skills build character and are essential in developing positive, successful relationships – wherever they go, whatever they do, whoever they meet. 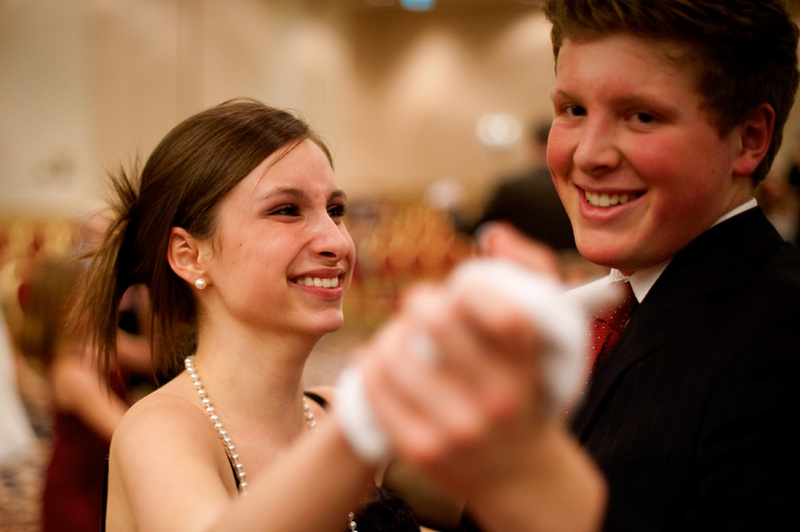 As an option – SEE offers social dance in addition to the social skills training. Dance breaks down inhibitions, teaches physical respect, develops confidence, establishes teamwork and cooperation, reinforces non-verbal and verbal communication, and teaches the students how to appropriately interact with the opposite gender in a structured and healthy environment.